LED Chuck Taylor Firewalker sneakers #WearableWednesday « Adafruit Industries – Makers, hackers, artists, designers and engineers! Nice implementation of our Firewalker tutorial from YouTube user Andrew Harlan! 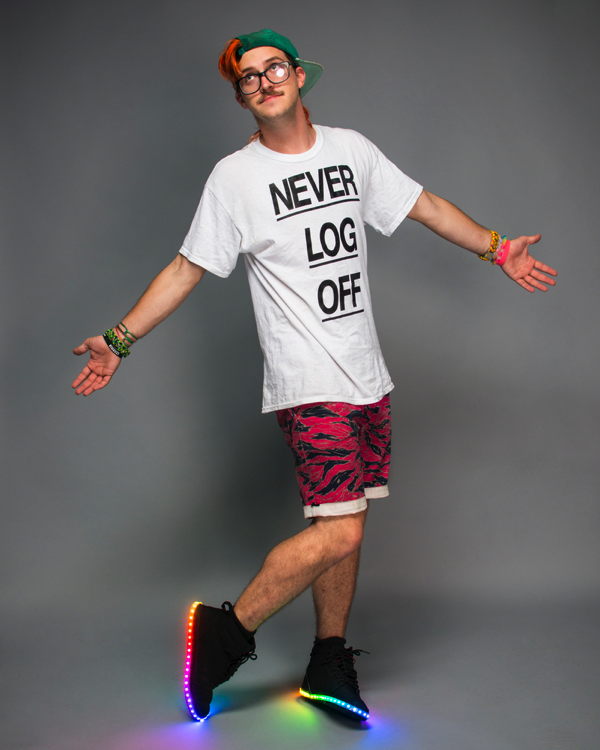 Firewalker LED Sneakers: Light up your stride! Mod a pair of high-tops with NeoPixel strip and FLORA, Adafruit’s wearable electronics platform. These sneakers use a velostat step sensor in the heel to trigger firey animations as you walk! Read more.